Fast Five - Han. Sung Kang as Han in Fast Five (2011). 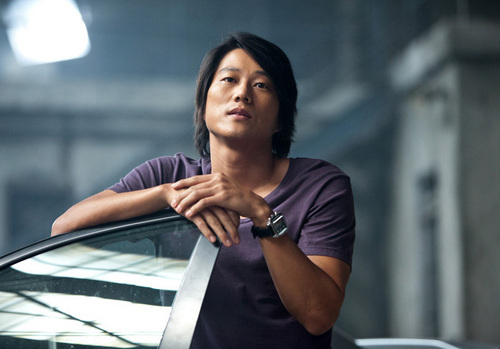 HD Wallpaper and background images in the Fast and Furious club tagged: fast five promotional still 2011 sung kang han.